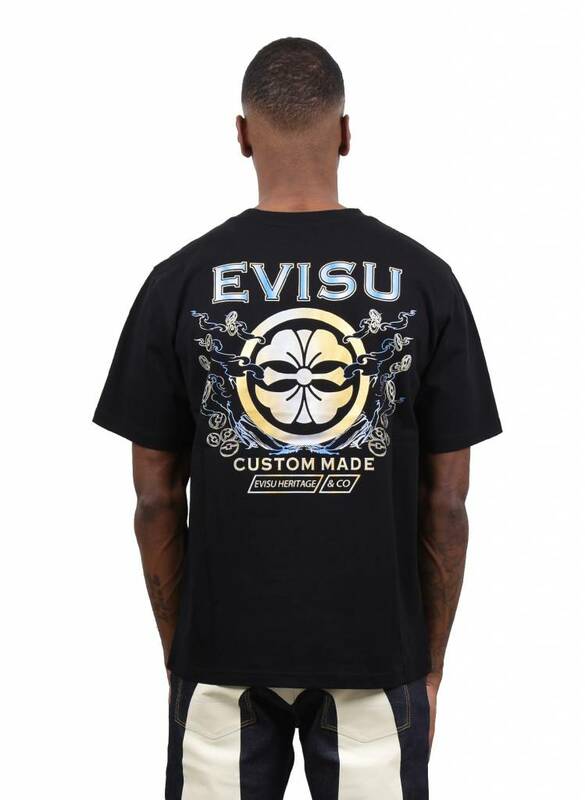 Evisu 'Seagull Kamon' Printed T-shirt Black. 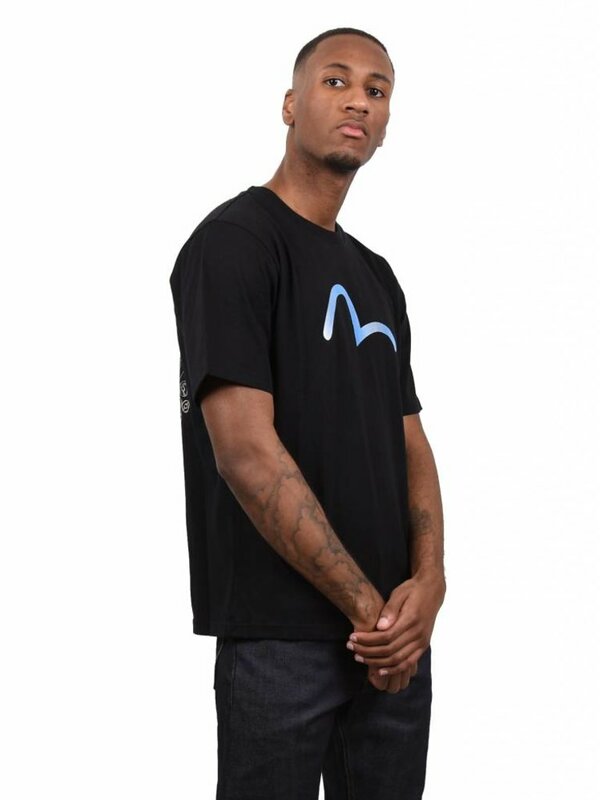 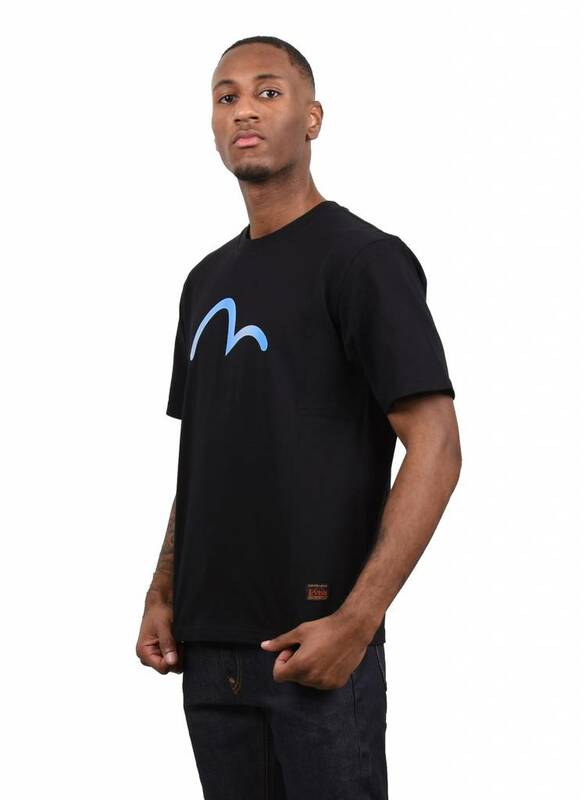 This T-Shirt features a signature seagull print on the front. The back panel of this piece comes with an Evisu logo, Kamon, coins and cloud foil printing details. 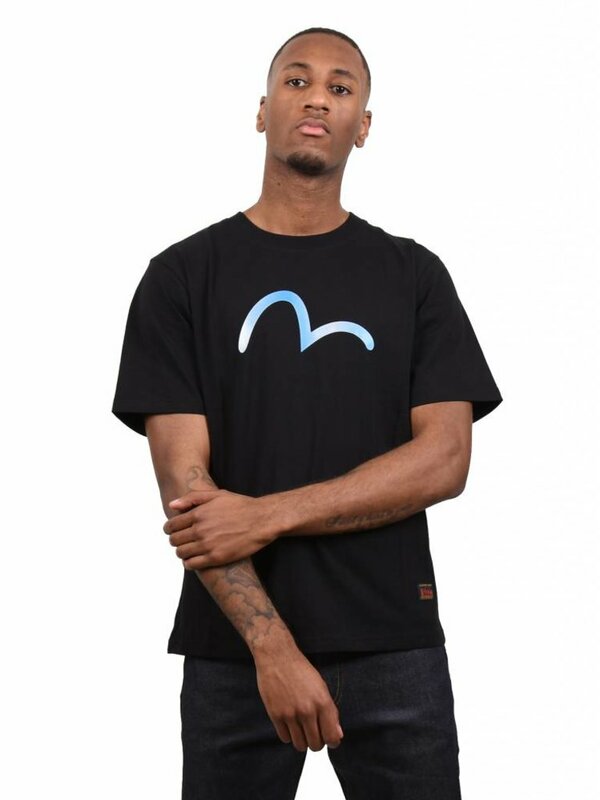 This T-Shirt comes in a regular fit.